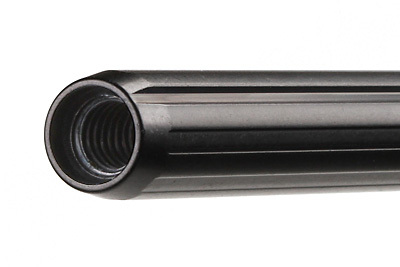 The CS-15 iris rods are fabricated from high grade precision aluminum with a hardened PTFE anodized black finish. The PTFE finish reduces the wear and improves adjustment settings. This iris rod features 3/8” female thread on both ends. 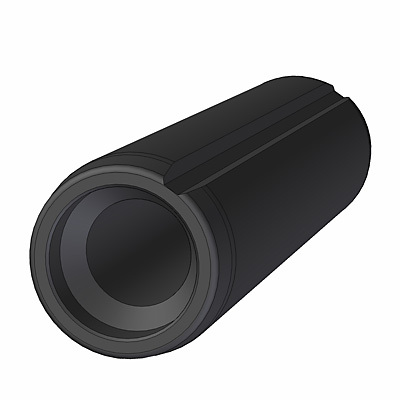 In combination with the CS-155 these rod can be extended in length. The memory slot can be used to indicate the user preset rotation angle of the CS-151 clamp. This reduces the setup time of the rig.